Fashion Company, a leading fashion retailer in the Balkan region, has made its entry into a new regional market, Bosnia and Herzegovina. 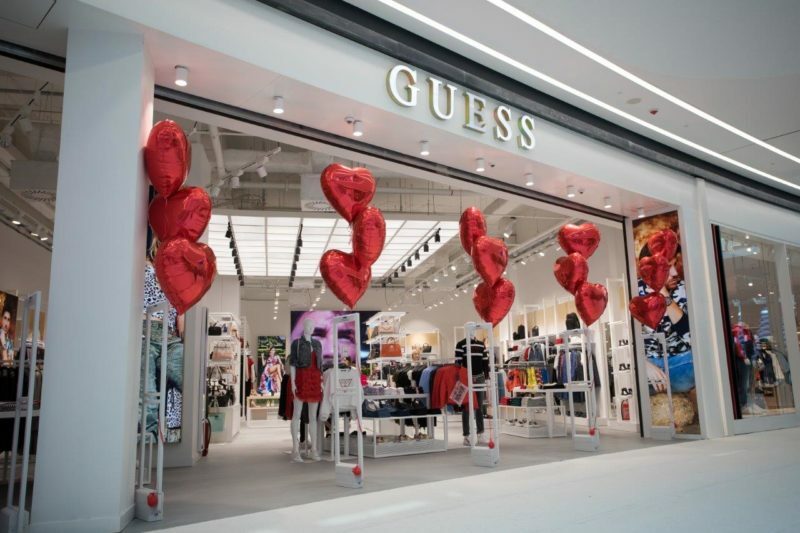 The group opened six new stores within Delta Planet mall in Banja Luka, introducing prestigious brands such as Guess, Replay, Calvin Klein Jeans, Superdry and Tommy Hilfiger, as well as its multi-brand Fashion&Friends concept. 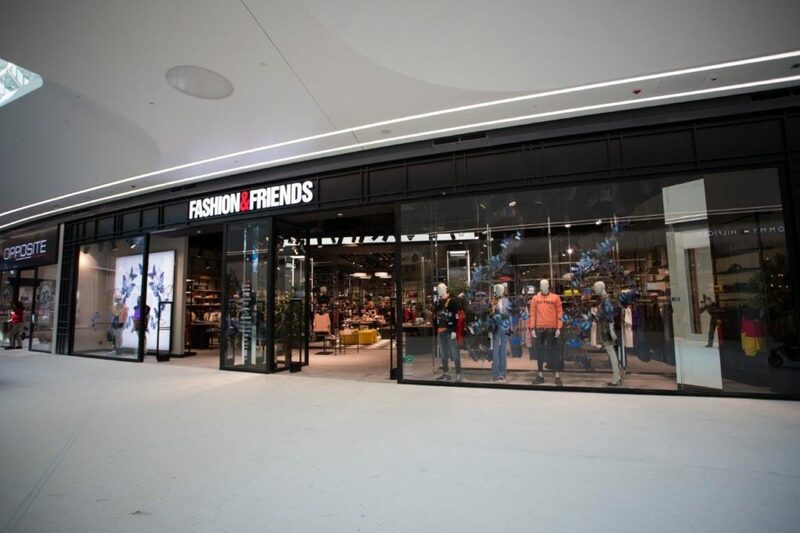 Spreading across 540 sqm, the first Fashion&Friends premium store in Banja Luka offers fashion collections by nearly 30 world-famous brands, including Calvin Klein, Camper, Cesare Paciotti, Colors of California, Diesel, Dstrezzed, G-Star, Guess, Inuikii, Liu Jo, Premiata, Philippe Model, Replay, Scotch&Soda, Steve Madden, Superdry, Tommy Hilfiger and UGG. The new store takes up 220 sqm and is designed according to Tommy Hilfiger’s global retail concept that combines the brand’s heritage and a modern, airy aesthetic. The concept takes inspiration from the nautical lifestyle, featuring oak furniture and the brand’s signature red, white and blue color palette. Its assortment includes the latest spring men and women’s fashion collections, footwear and accessories. On a surface of 130 sqm, the new Calvin Klein store offers a selection of trendy denim and under-wear collections for both men and women. The Superdry store consists of 160 sqm, offering a wide assortment of clothing, footwear and accessories that fuse vintage Americana and Japanese-inspired graphics with a British style. The 120 sqm store is designed according to Replay’s nature-inspired retail concept and carries the brand’s spring/summer 2019 fashion collections, footwear and accessories. 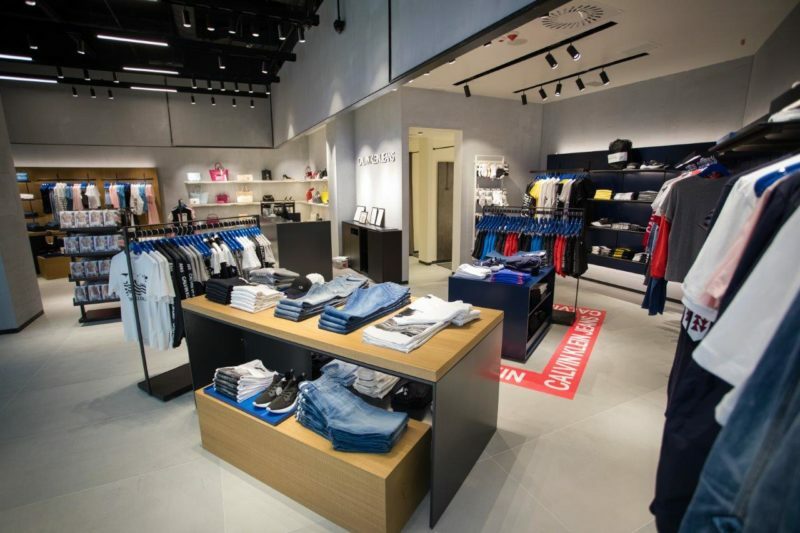 The new store of the American brand Guess offers its latest collections of trendy clothing and accessories, including the exclusive J Balvin capsule collection. 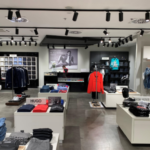 With more than 100 stores across Serbia, Montenegro, Croatia, Bosnia and Herzegovina, Romania and Macedonia, Fashion Company has established itself as a regional leader in fashion retailing. 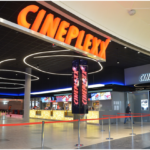 The chain expands through mono brand stores, Fashion & Friends multi brand stores and outlet units positioned on prime locations - shopping malls and busy high streets in city centers. Over the years, Fashion Company has built a diverse brand portfolio featuring Replay, Bata, Desigual, Cesare Paciotti, Camper, Timberland, Premiata, Calvin Klein, Diesel, Tommy Hilfiger, Scotch & Soda, Steve Madden, New Zealand Auckland, and numerous other well-known international labels. View the full portfolio of Fashion Company on their official website. For more companies active in the SEE region click HERE.